A PLACE FOR PEOPLE WHO ARE INSPIRED BY TWO WHEELS! Whether you’re a new rider who aspires to learn to ride a motorcycle, an existing rider that wants to improve their skill, an athlete who wants to compete, a parent looking to provide a safer motorcycling experience for their child or a coach excited to engage and teach the two-wheeled community, the U.S. Motorcycle Coaching Association has a service for you! We want to help each individual grow to be the best version of themselves on two wheels. Aligning riders of all skill levels with quality coaches who can improve the rider’s skill, enhance their riding experience, and even their racing careers. Work with a local motorcycle coach to reach new levels and gain valuable insight from a USMCA Certified Coach. At USMCA, we strive to grow the sport with new and returning riders through quality coaching. USMCA is committed to certify and empower coaches who teach in a safe, efficient, and professional manner. Coaches are continual learners, encouraged to attend development workshops and are evaluated by Certified peers. From street to dirt, two-wheels can take you places that will allow you to experience a sense of freedom. 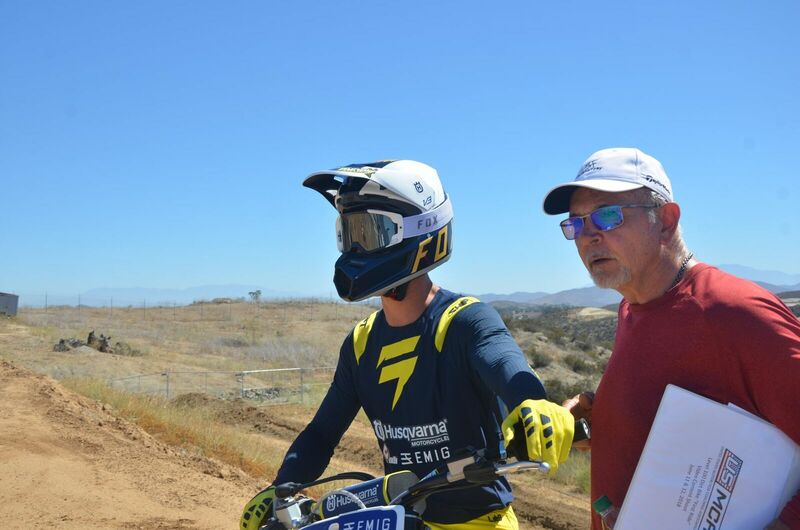 The USMCA currently offers Certified Coaches in the disciplines of sport bike and dirt bike with an emphasis on sport bike, motocross and off-road riding and racing. Level 100 coaches offer new riders the basic foundations needed to enhance riding skills as seat time progresses to expand their range of motorcycle skills. 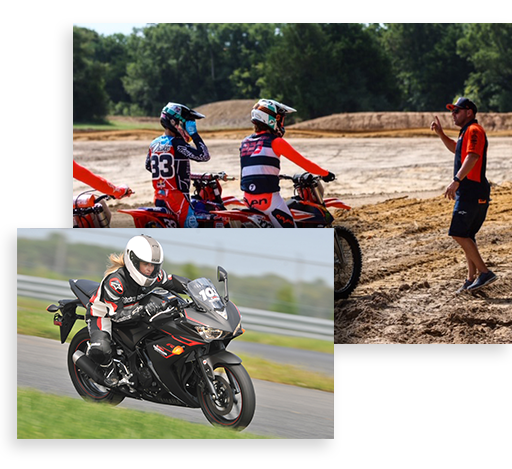 Our coaches value safety, responsibility, integrity, respect, loyalty, accountability, courage, excellence in mentoring and share a lifelong passion for the sport of motorcycling. Certification requires a national-level background check, CPR and SSI safety training as well as an adherence to the association’s Code of Conduct. Certified coaches, at a variety of levels, are professional individuals driven by their passion for motorcycles to teach and mentor riders.